Vietnamese farmers have rejoiced, as the pepper prices have soared in the central provinces making many farmers in the region into instant billionaires. Farmers in the central province of Gia Lai were happy to reap profits from 6,000 hectares of pepper. Hundreds of farmers in district Chu Prong harvested 10 to 30 tons of pepper and became enormously rich. Nguyen Van Tap, a farmer from Ia Pia commune said he earned VND2.5billion in this year’s crop. Those farmers who did not plant pepper were in despair. With this rise of wealth, they did not hesitate to chop down coffee plants to sow pepper instead. In district Chu Prong, many coffee gardens were destroyed. However, many pepper farmers also saw the other side of the coin. Farmer Pham The Vinh in district Chu Se, who has 2 hectares of pepper, lost VND1 billion when he invested in planting pepper in dried soil. 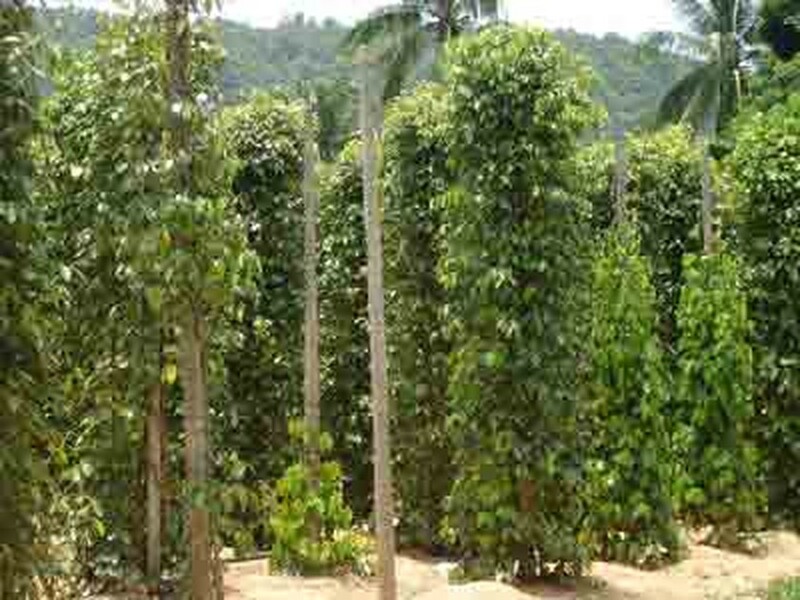 As a result, two hectares of pepper died due to water shortage. Some other farmers were in debt because they lacked experience in pepper farming. Hoang Phuoc Binh, deputy head of the Pepper Association in Chu Se, said farmers must spend VND150, 000 for construction of cement pillars. 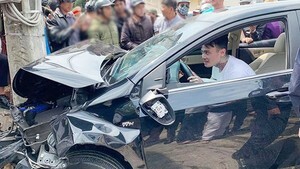 Moreover, they must spend around VND700million on seed and labor. Farmers can go into debt if next years pepper crop is not as good or if the pepper crop is hit by disease.